Founded in 2005, Venesky-Brown was established in response to the need for dedicated services for the construction industry. During the last fourteen years we have grown to become a leading provider of staffing and labour solutions, rapidly expanding our presence across the UK and Ireland into many sectors of business and IT. Chosen consistently as a trusted partner by industry leaders, Venesky-Brown works in long-term partnerships to fulfil specific resource requirements from early planning stages through to completion. Both clients and candidates are supported by dedicated and experienced industry professionals throughout the process. The company has a fast-growing, dynamic and innovative team who pride themselves on their customised staff solutions and recruitment service, which achieves incredible results and maintains excellent standards every time. As a business, Venesky-Brown has extensive experience in working with private sector blue chip clients and public bodies. Our long-term relationships with clients prove that being involved at the early planning stage contributes to better preparation to the benefit of all stakeholders. We are not a one-size-fits-all company and understand the importance of flexibility and creativity in tailoring our service to your needs. Our innovative approach to staff and labour solutions has added value in market sectors including Rail, Aviation, Civil Engineering, IT, Professional Services, Financial, Transport and Logistics, Hospitality, Catering and Administration. Our broad range of clients has included projects in local and central government, further education, renewable energy and oil and gas, information technology and major road, rail and air infrastructure projects across the UK and Ireland. We believe in collaboration, in and outside, the workplace and continuously assess to ensure we achieve the highest standards. As a modern, socially conscious company, we also value sustainability and carry this belief in all of our company practices. As a thoughtful leader and innovator in the recruitment industry, we seek the same level of leadership and dedication in our people. With many years of recruitment and staff solution experience, the team at Venesky-Brown has been carefully selected to complement each other’s skills and expertise. We are committed to ensuring and promoting the wellbeing of our workforce and organise events to promote healthy lifestyles. Our forward-thinking approach has made us the employer of choice in many sectors; we believe in continuous improvement and investing in our staff to ensure we are at the forefront of developments and innovations. Through the development of operational and technological systems, we are able to meet and exceed our clients’ expectations. Our innovative approach towards data management, resourcing and planning allows us to process information in a more efficient and transparent way while always ensuring maximum compliance measures are put in place. Venesky-Brown operates on a highly sophisticated recruitment platform, aligning and integrating all HR processes to achieve a well matched and motivated candidate. Our staff receive continual training to ensure we are at the forefront of technological developments and embracing the cutting-edge of industry advancements. We are committed to ensuring and promoting the health and wellbeing of our workforce and will provide full support whenever necessary. We are dedicated to creating and supporting a fair and rewarding working environment at all times and believe in an open and honest approach to employment relations where we can best serve and support our clients whatever the pressures. National coverage puts us closer to your business, enabling ongoing client liaison and candidate relations from project initiation to completion. When it comes to meeting a specific resourcing requirement, our state-of-art database coupled with streamline resourcing processes allow for a fast and tailored local response. From our offices in Edinburgh, Milton Keynes and Dublin, we follow our clients and maintain controlled systems of regional search pools to make transit, procedures, compliance and governance easier for everyone. 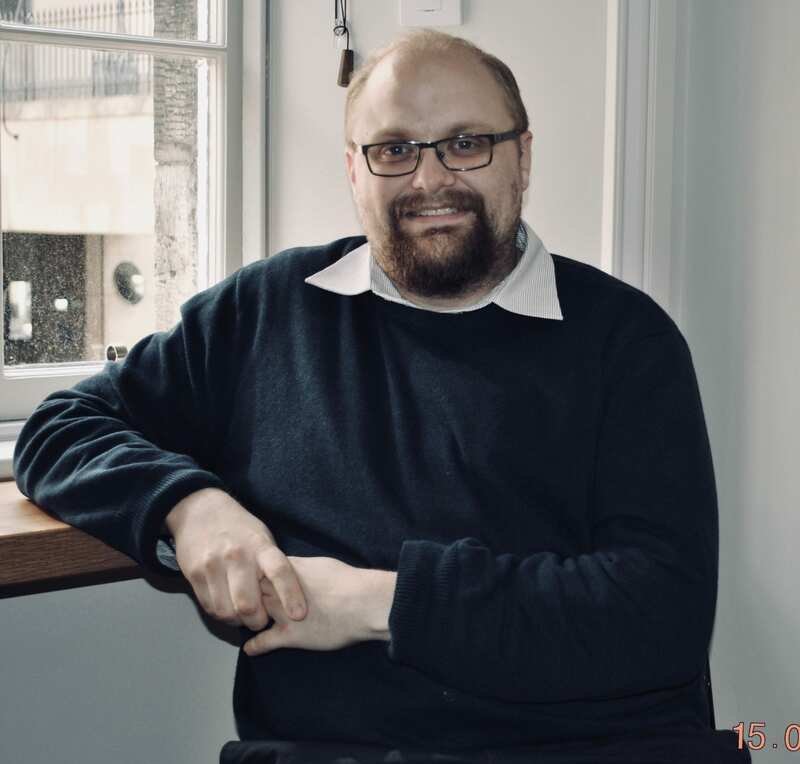 Craig co-founded Venesky-Brown in 2005 and has since taken over the company in full in May 2016. 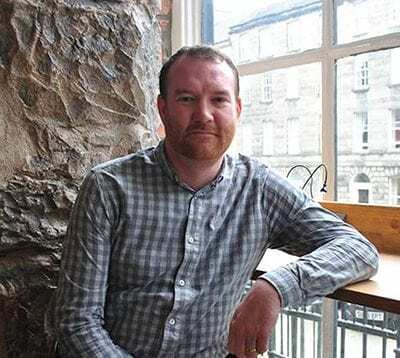 When he’s not in client meetings, Craig is usually at the driving range preparing for his next game of golf or walking his dogs on the Edinburgh Meadows. Martin has worked in finance, HR and I.T in many different sectors for over 25 years, first with the Walker Group and more recently AMA Homes as Corporate Financial Accountant. 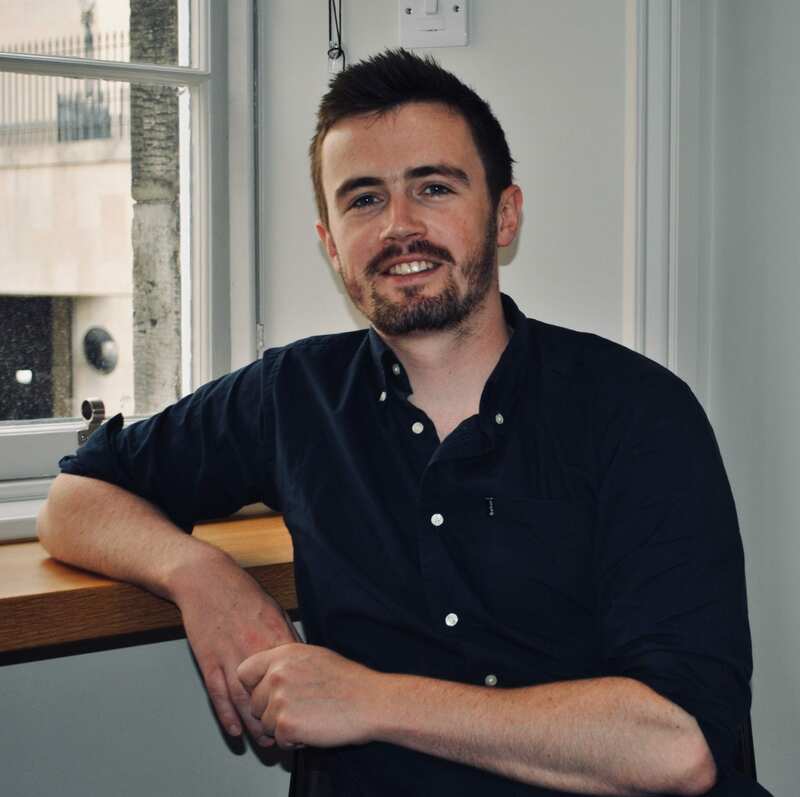 He qualified from Heriot Watt with a BA Hon in Accountancy and Computer Science and is a Chartered Management Accountant so is well equipped with knowledge and experience to oversee the day-to-day running of Venesky-Brown. Martin is also a fitness fanatic and extreme race veteran. 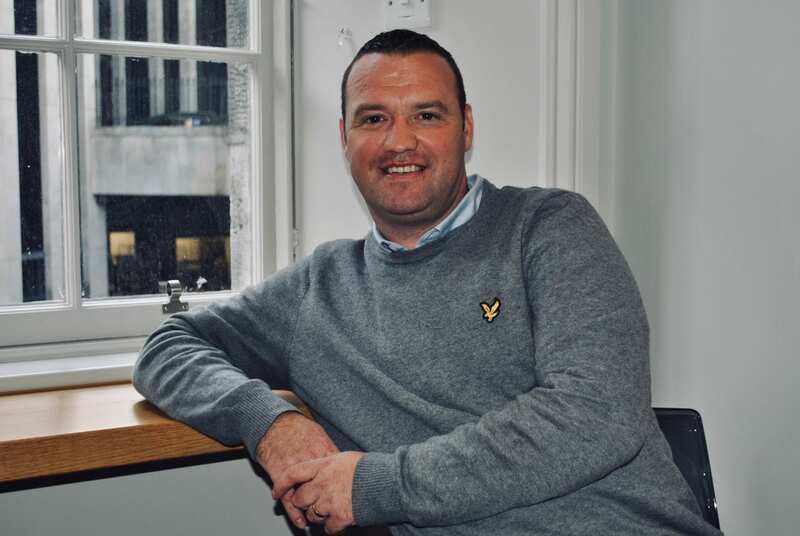 After gaining an Honours degree in Management and Marketing, Bob started with the company as Labour Manager in 2009 and quickly moved up to Client Management and Business Development. Nine years on, Bob is now Operations Manager and dedicated to providing the best labour match and service for clients. When he leaves the office, Bob can be found on the bowling green or the golf course. Hannah joined the Venesky-Brown payroll team in October 2016 before her promotion to HR Manager, where she now looks after the health and wellbeing of our staff. Hannah started her career in HR in Dubai and loves to travel and explore in her free time. Hannah can be found at her local park at the weekends with her new Labrador puppy Dougal. She has recently gained her CIPD qualification and is now an Associate CIPD member. Grant joined Venesky Brown in 2018 and heads up our business development team working to help grow business from existing and new clients. Previously Grant worked in media – as regional director for a market-leading sales house working with a number of the UKs leading media brands. When not entertaining the office with his full repertoire of “Dad” jokes, Grant follows the Scottish rugby team and spends time in the Pentlands with his black Labrador. Jonny started his career with Venesky-Brown in 2006 and has worked in various roles as the company has grown. Jonny spearheads the resourcing team and researches future projects for a diverse range of clients both in the private and public sector. When not educating the office with his extensive knowledge of sport and music, he spends time with his family, collecting vinyl records, golf and relaxing with a good book/film and a malt or IPA. Aga has been with the company since June 2015 and as the Office Manager is the “go to” for most things in the company. Aga graduated with an LLB in Business Law from Heriot Watt University in 2013 and is involved in many facets in Venesky-Brown, including supporting the resourcing, sales, HR and account handling functions. Aga knows the answer to most questions and if she doesn’t knows who does! Aga enjoys exploring Scotland at the weekends especially East Lothian and keeps fit with regular hot yoga classes. Steven started his career with Venesky-Brown in 2005 and was one of our first labour operatives on site. Steven progressed to Site Manager and in 2015 was promoted to Client Manager. Steven is always travelling building relationships with clients throughout the UK and coordinating labour supplies in a number of sectors. Steven is the budding next Pep Guardiola as he coaches his sons football team. He also can be found on the golf course in the summer and is a mean 5 a side footballer not to be meddled within inter office games! John joined Venesky-Brown in 2014, starting as a Labour Manager and then was promoted to an Account Manager. In his current job role, he is dedicated to providing the best labour match and service for a range of clients, as well as providing excellent opportunities and on-going development for his candidates. 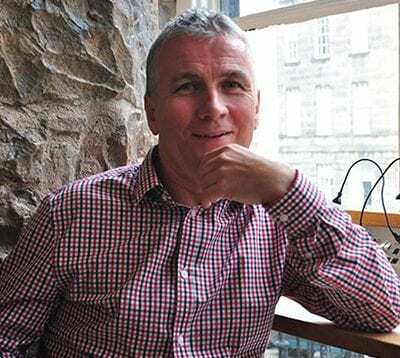 When not recruiting for major projects across the UK, John is a bit of a foodie, likes to try new restaurants and improve his photography skills whilst out for walks and treks in the wilds of Scotland. Sam’s started with Venesky-Brown in 2015, starting as a Labour Manager and then was promoted to Account Manager. In his current role, he is dedicated to providing the best labour match and service for clients and candidates. Sam gained a BA Honours in Economics in 2012 and for a time worked as a golf caddy at St Andrews. Outside of work he is a serious table tennis player and is unbeaten in our office table tennis challenges and is also a keen golfer and cinema goer. Kelowna has been a valued member of our resourcing team since 2018. At the coal face of the company she is responsible for sourcing clients across a number of civil engineering, construction and professional services roles. Kelowna is currently studying a SVQ in Business Administration. Out of the office Kelowna enjoys going to the gym, at weekends partying at the major clubs across central and west Scotland and walking her West Highland Terrier, Georgie. 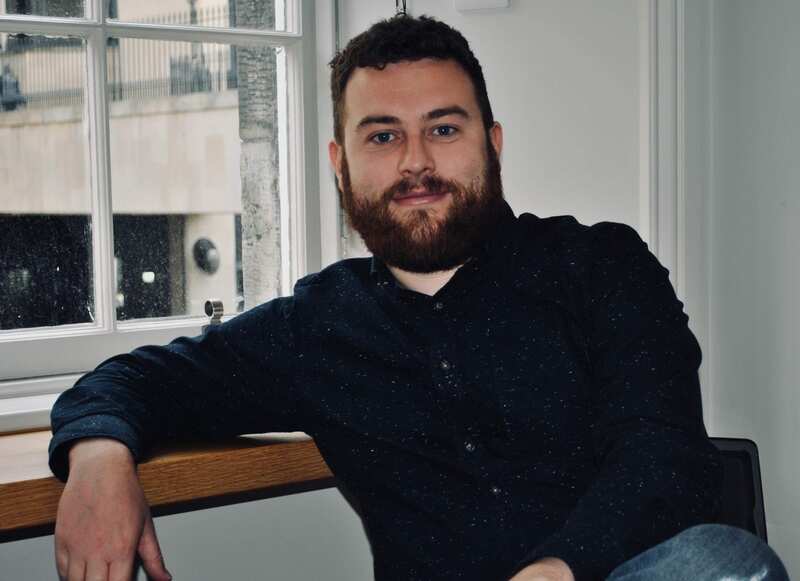 Tom joined us in 2018 and has established his position in resourcing with his calm and targeted approach across a number of sectors across the UK. A proud Yorkshire man and Leeds United fan, Tom graduated from the University of Dundee in 2011 with a BA in Economics and Finance. When not educating the office about Yorkshire delicacies like Wensleydale cheese or campaigning for independence for Yorkshire, Tom can be seen at the weekend enjoying the bars and restaurants of Leith. Jack joined us in Autumn 2018 and is a “natural” resourcer working across projects throughout the UK immediately becoming an integral member of the team. 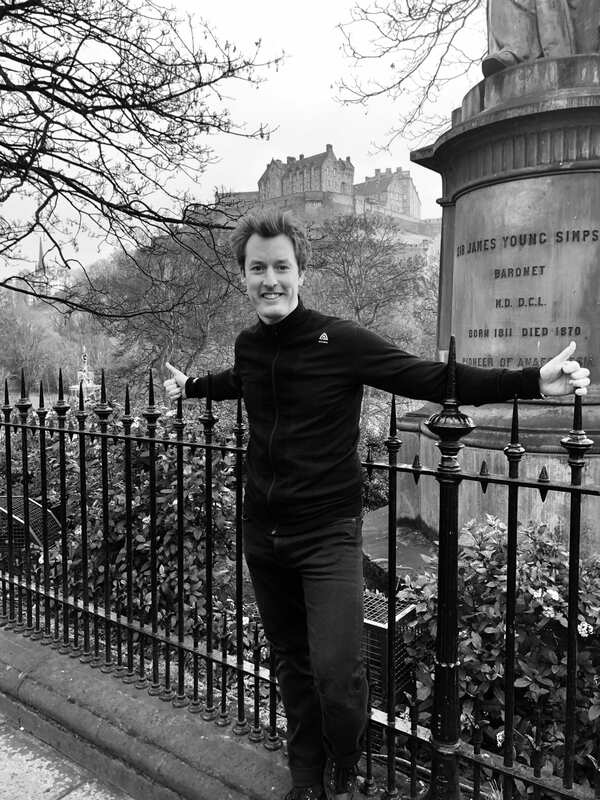 Before joining us Jack was the original “drummer in a rock n’ roll band” touring and recording across the UK, Europe and as far afield as Vietnam and playing at festivals like T in the Park and Glastonbury. When not astounding the office with his wide knowledge of music Jack enjoys Hill walking, Rugby and an occasional craft beer. 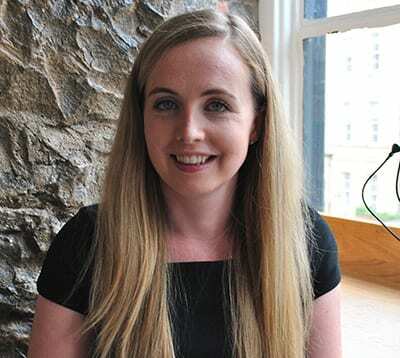 Blythe joined us in 2018 and is a key member of our resourcing team working on projects across Ireland and the UK. Born in Australia, she also brings her international experience of living in Indonesia and France to her role and as a fluent French speaker is useful when resourcing into Europe! Out of work Blythe can be found enjoying various Edinburgh nightspots, hiking and redesigning the interiors of her new flat in Leith. Charity has been in our finance department since 2012. When she joined her initial job role was assisting in the payroll team but she gradually progressed within payroll, eventually moving onto finance. She has always enjoyed the relaxed work environment with the opportunity to progress within the company consistently. Charity enjoys reading and films in her spare time – when she is not studying spreadsheets and ensuring everyone gets paid correctly and on time. Megan has been working with Venesky-Brown since March 2017 when she joined as a Payroll Assistant before she moved up to Senior Payroll Administrator. Working in payroll, she plays a crucial role in ensuring our workers are paid correctly and on time. Megan commutes from the Kingdom of Fife daily and was a member of our charity fundraising team that abseiled down the Forth Rail Bridge last year for Health in Mind, our nominated charity. When not organising the social life of the office, Megan enjoys her fitness classes, sunny holidays and music festivals. Melissa joined Venesky-Brown in December 2016 and began her Business Administration SVQ and then progressed onto becoming a Payroll Administrator. Responsible for inputting the operatives’ hours, Melissa’s attention to detail is crucial in ensuring the payroll system runs smoothly. Out of the office Melissa enjoys going out with her friends at the weekend and partying at the many clubs she frequents. Melissa also enjoys ice skating and watching films in her spare time. Sam joined Venesky-Brown in 2017 as a Credit Controller. Her responsibilities include managing the sales ledger, allocating payments and ensuring payments are received in a timely manner. While not at work, you will find her socialising with friends and family, planning her next holiday abroad/ short term break or at the gym. Last year Sam was an integral member of our Tough Mudder team which raised money for our nominated charity, Health in Mind. Tylia started for Venesky-Brown in 2016 straight from school. Her main role within the company is to ensure all of our workers are compliant for the project they are working on. Tylia completed her apprenticeship in Business Administration in 2018 and is currently working towards an SVQ in Customer Service. Out of work she is either spending time with family, volunteering with kids, on stage in an Amateur Drama Group or out walking her dog, Kandi. Tylia would definitely win any in house karaoke competitions.